We have been supplying Biomass wood heating pellets to homes and businesses in Scotland for the past 7 years. 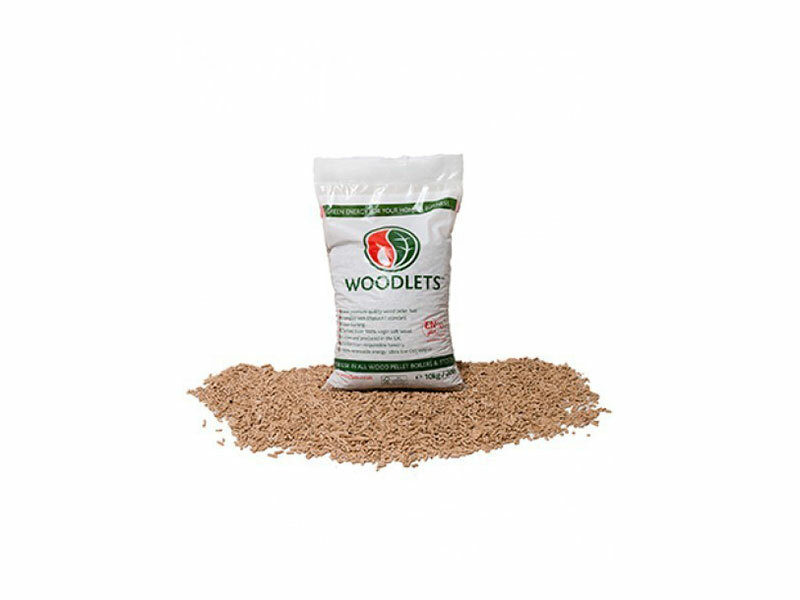 Initially starting with bagged pellets then purchasing specific lorries for making bulk deliveries in the last 4 years. 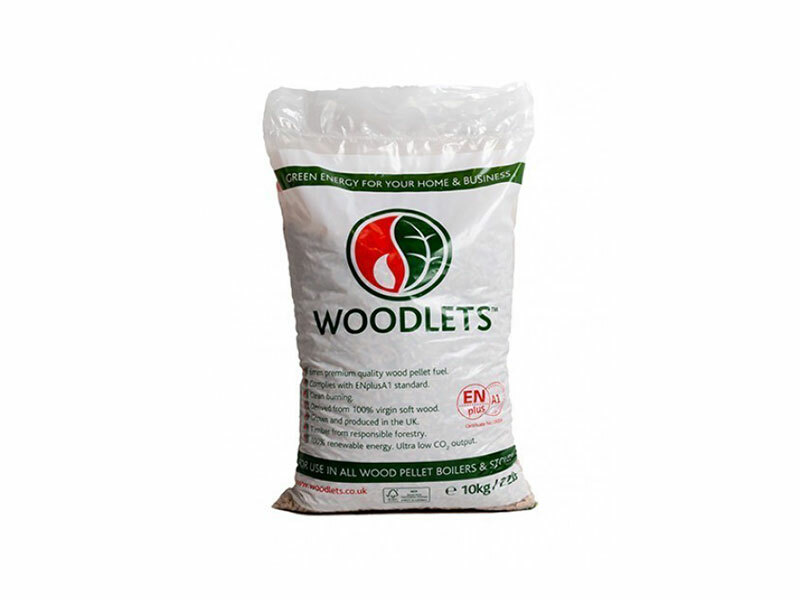 We do not manufacture our own pellets but will only supply ENplus A1 approved and RHI compliant. We are also BSL registered. ENplus A1 is currently the highest quality standard mark in the UK.